The College has a well-stocked Library. It possesses a good number of books. In addition to regular working period, during Summer Recess and Winter Recess students can borrow books from the College Library. Rule for the return of books are to be strictly followed. The students will be allowed to keep books up to 7 (Seven) days at the most. If he/she fails to return the books by this by time a fine of Rs.1 (One) will be charged from the defaulting student for each day of delay. 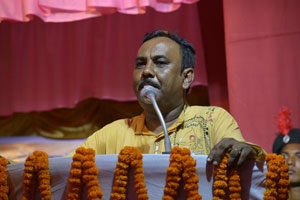 The College offers free ship to needy meritorious students. Notification will be made in later on inviting applications. A Canteen with all necessary facilities has been installed within the College Campus. Canteen is open for students, teachers and all other staffs on week days. 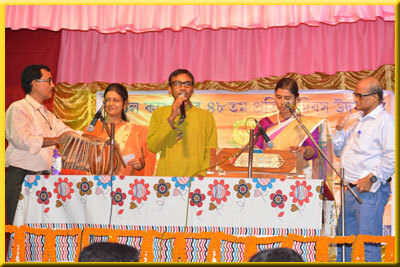 Besides academic excellence, Chanchal College has always insisted on participation of students in other activities that constitute an integral part of a student’s education. The college provides complete opportunities for developing their talent and encourages them to participate in a variety of extra -curricular activities. 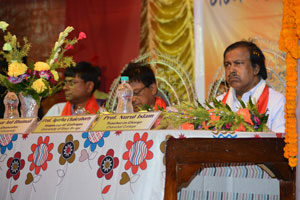 The students Union is the premier students’ body in the College. Every student is a member of the college students ‘ Union. 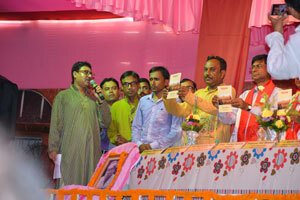 Election for the office bearers are held every year on the date decided by the authority. By taking part in the union’s activities, students develop the qualities of leadership, public speaking, organization and self expression. 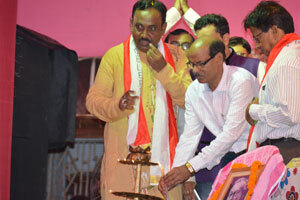 It also contributes to making the vibrant life of the college more meaningful and memorable. The students’ Union organizes various cultural & sports activities throughout the year. 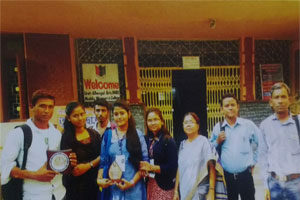 The College Magazine is published once a year under the supervision of students’ Union. 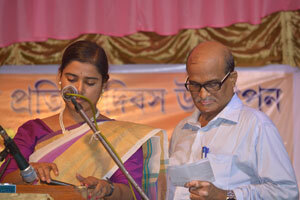 The students get opportunity to give expression to their creative talents through writing in the Magazine. The College has one boys hostel with a capacity of 25 boarders under the supervision of a Superintendent. Boarders are expected to maintain strict discipline in the hostel. They should strictly follow the study hours in the hostel as notified from time to time by the superintendent. 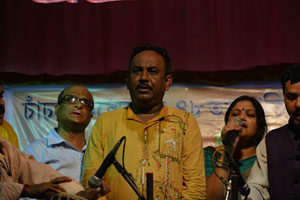 Prof. Santanu Basu ( Superintendent) and lntekhab Alam. Asstt. Superintendent. Admission in Boys’ Hostel is made strictly on the basis of distance and merit. The College pursues the idea KNOWLEDGE IS POWER. It has adapted the vision of empowering the backward people in general and minority communities in particular with modern higher education.